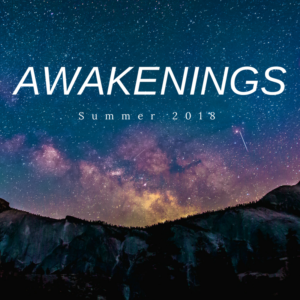 Hello everybody and a happy book birthday to our very own Cassandra Khaw! We finally unleashed Bearly a Lady into the world today and we are celebrating with a giveaway! 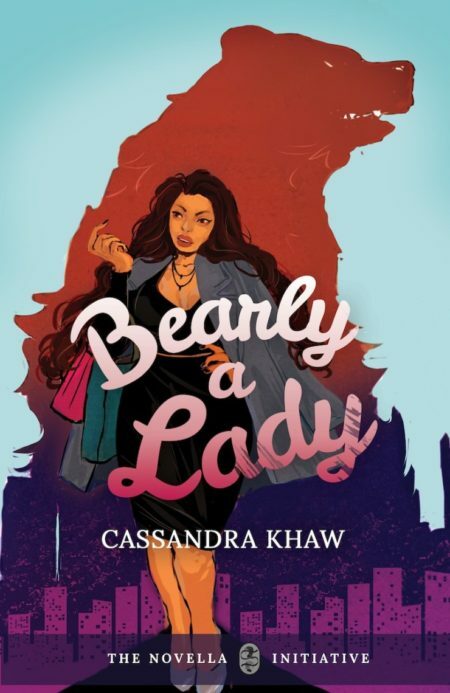 Go over to our Instagram page for a chance to win a paperback copy of Bearly a Lady by Cassandra Khaw, Scrabble inspired magnetic bookmarks, and a yummy bag of gummy bears!